The Wittenburg Group has over 8 pilot lines with different capabilities to prepare small samples for testing. The pilot plants at the Wittenburg Group have been laid out to develop, optimize and produce samples for testing and customer approval. State of the art pilot single and double screw extruder lines will enable the scale-up of the developed materials to our production lines and minimize potential scale-up issues. The pilot lines are very versatile, resulting in realistic lead times for samples. 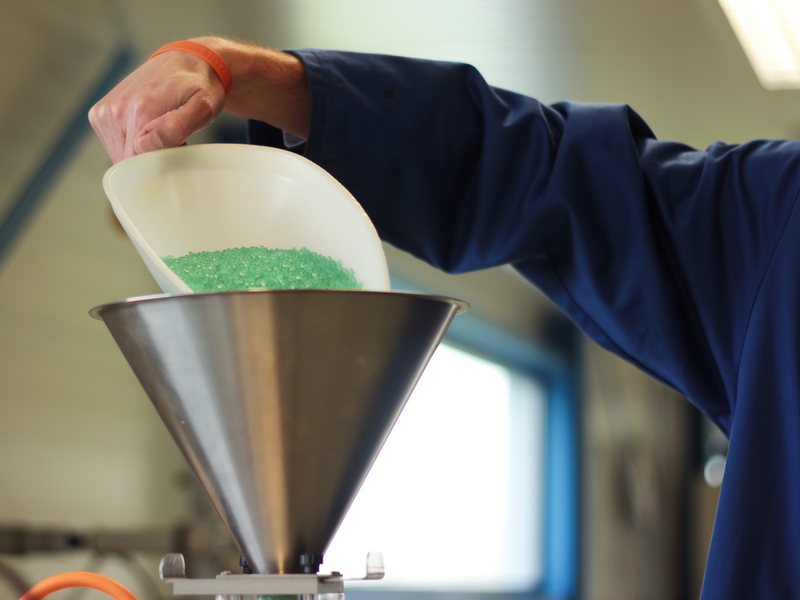 In the pilot plant we have a broad range of processing techniques available such as co-extrusion, sheet and blown film extrusion and injection moulding. We can also process materials in our pilot plant and we have the capabilities to injection mould simple plaques, to extrude tubes and film and to make co-extrusion profiles. Every production location has a well equipped analytical lab. This lab is used to support the development activities of our R&D team for our customers and to conduct the quality control of the production. chromatography analysis: HPLC with UV-VIS and ELSD detection, GPC with UV-VIS spectrometry detection, process and surface analysis: rheology, hysteresis, compression, friction, microtome, optical microscopy, pH-meter, colour development and stress relaxation. 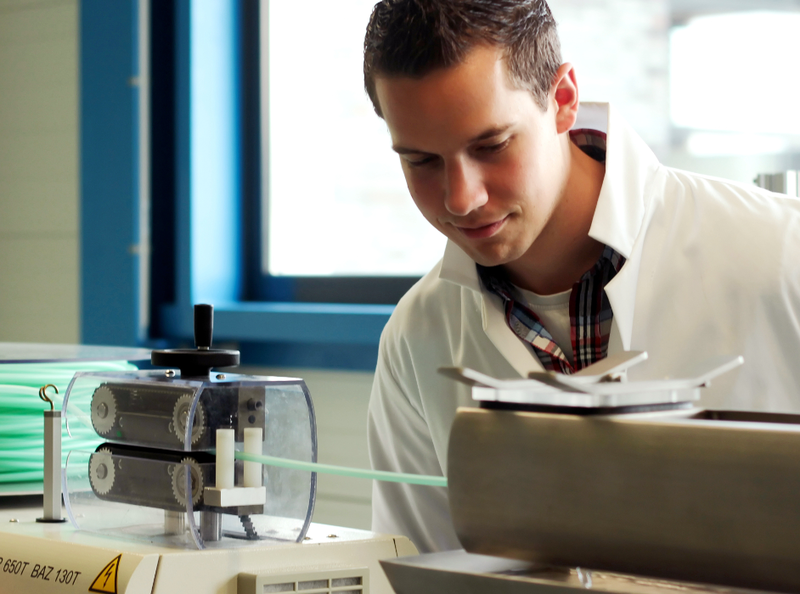 Combining all above-mentioned techniques, the Wittenburg Group is able to develop compounds in any resin that suits the most demanding requirements of our customers: coloured, reinforced, anti-static, conductive, lubricated, flame retardant, laser markable, anti-bacterial and highly regulated materials.